Wander around, explore and have fun. You are very welcome here. If you have any questions, just send us a message via the Contact page. We look forward to meeting you and your horses. 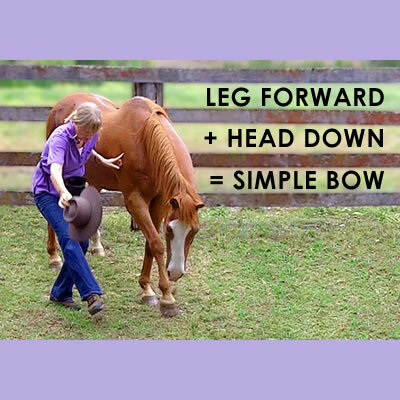 One of the best tricks to teach your horse is ‘touch’. It is SO simple but has many uses. 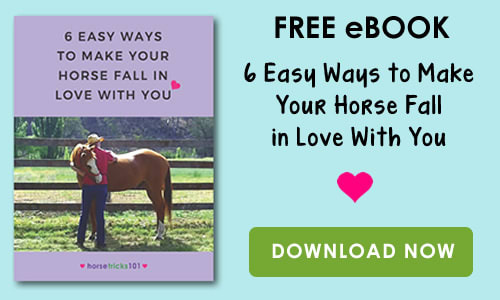 You can use ‘touch’ to help your horse accept and approach scary objects. It works like magic!